Bottled at 114 proof and non-chill filtered. 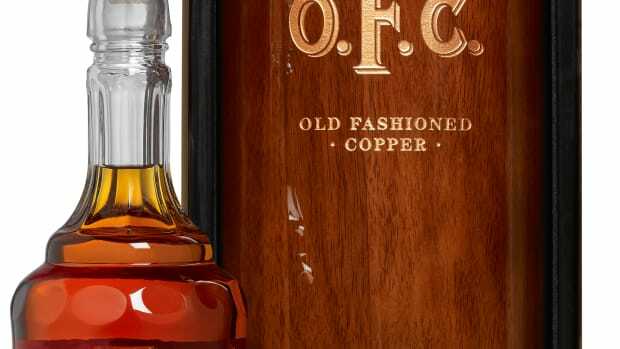 Buffalo Trace is introducing a new bottle from the W.L. 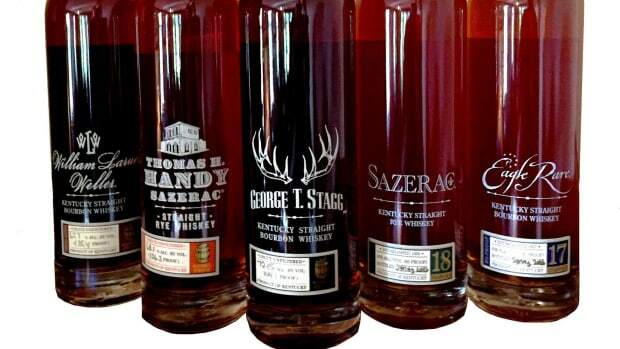 Weller Bourbon Whiskey collection with Weller Full Proof. 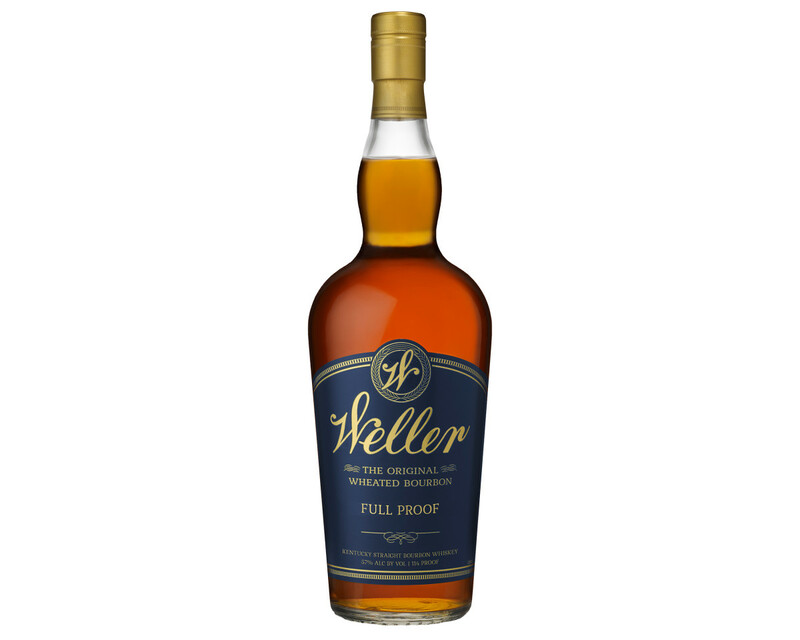 Meeting the demand from both fans and bar owners, the new Weller release is bottled at 114 proof and non-chill filtered that maintains the whiskey&apos;s natural flavors. 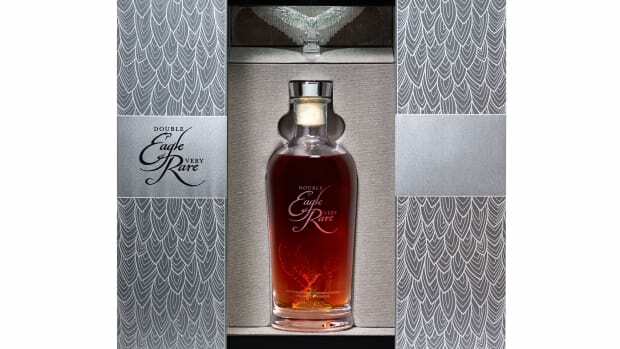 The flavor profile is described to have notes of vanilla, dark cherries and caramel with a caramel and toasted oak palate and finishing notes of crème brulee and chocolate. Available in limited quantities this June.